I’m coming to you from the Nuclear Energy Institute’s Fuel Conference (NEI) in Boston. Today I’ll share a sample of my presentation, The Uranium Cycle Has Turned While Hiding in Plain Sight. And you know, it’s a funny thing about the market—it doesn’t care what you’ve done… only what you’re going to do. GDP growth is strong… third-quarter earnings are coming in +22%… but the market is getting smoked. So how are professional allocators thinking about the market uncertainty? My guest, former NFL linebacker-turned-businessman Chad Cascadden, talks to them regularly… and shares his take. Note: Yowza! 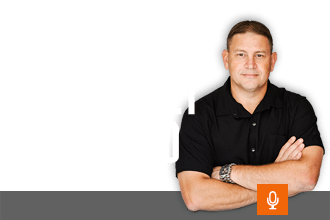 What a market… If you enjoy my research and commentary on this podcast, and have thought about diving a little deeper, you might be interested in my investment advisory, Moneyflow Trader. Every month I release the best under-the-radar opportunity I can find to my subscribers… well before Wall Street catches on. 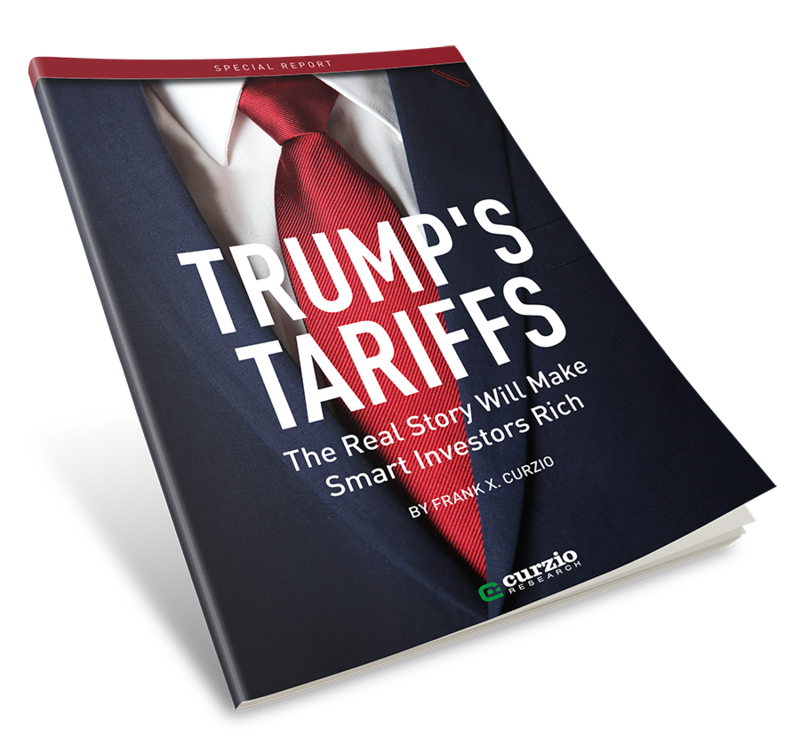 And there’s still time for investors to get in on my latest recommendation.